The VPN Lab - VPN Guides - Firestick Guides - Does hide.me Work With Firestick? Does hide.me Work With Firestick? 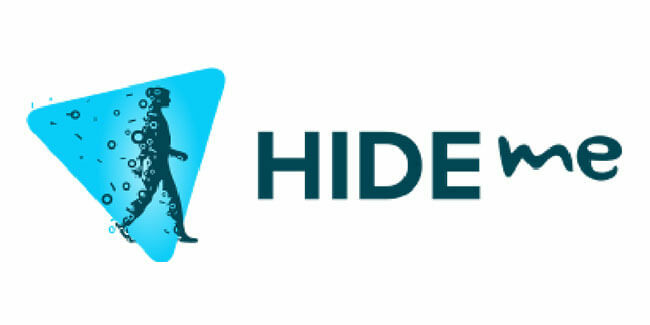 hide.me is a respectable Malaysian VPN service well-known for its impressive security configurations, strict no-logging policy, excellent features, and high regard for user privacy. 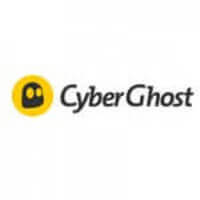 Its server network is constantly expanding and currently includes more than 150 servers in 34 countries throughout Europe, Asia, and the Americas. 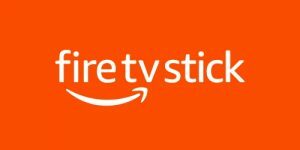 Firestick, on the other hand, is one of the most popular plug-and-play TV sticks on the market. However, since it has to connect to the Internet in order to do its job, it leaves you open to many security threats and potential attacks. On top of this, most of the popular streaming platforms (Netflix US, Hulu, Amazon Video…) come with strict geo-restrictions in many countries and regions of the world. This is why you should always pair your Amazon Fire TV Stick with a reliable VPN. Let’s see if hide.me can work with Firestick and provide you with almost limitless digital content while keeping you safe from any potential threats. hide.me covers a truly impressive range of popular software solutions and devices, but it does not work with Firestick at the moment. Since it is an excellent VPN for streamers, we will monitor the situation closely and let you know if something changes in the future.